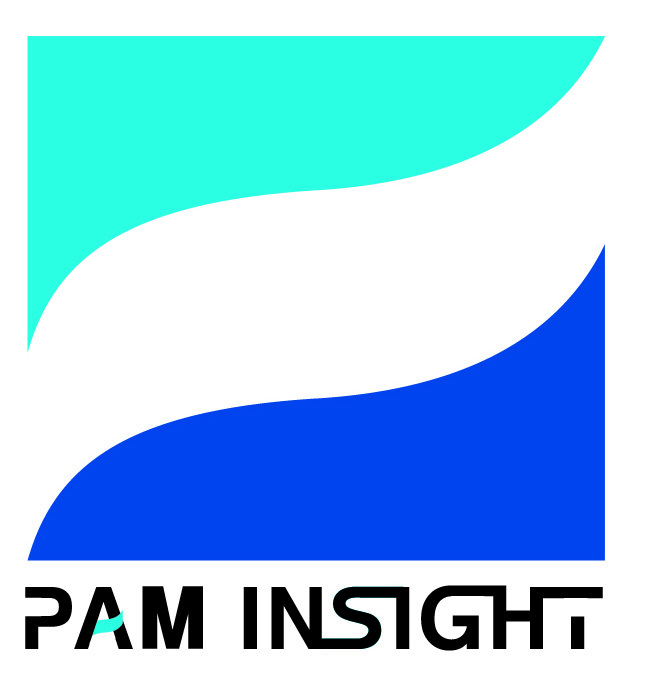 PAM Insight has been organising intimate lunches and dinners for the Wealth Management community since 2011. 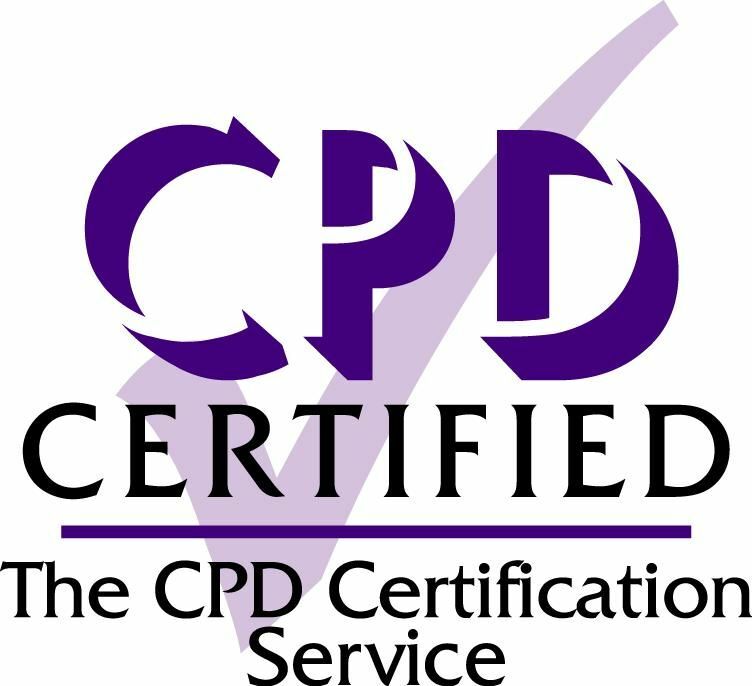 They provide a unique opportunity for attendees to share information and experiences as well as hear from recognised industry experts. To view the attendees from the PAM Annual Compliance Dinner in 2017, please click here. We invite you to join us on Wednesday, 19 September, 2018, at Quaglino's, 16 Bury St, St. James's, London SW1Y 6AJ, from 12:00 PM to 2:30 PM. There will be a reception from 12:00 – 12:40 PM, followed by a light three-course lunch. Two to three speakers, who will be chosen based on feedback we receive from you and your peers on the issues you want us to cover, will take ‘the stage’ for 15 minutes in between/after each course – with 8-10 minutes to deliver their thoughts and another 5-7 minutes for Q&A. Our editorial team will transcribe the speeches from the lunch and post them on thewealthnet over the remainder of the week. Importantly, Chatham House Rules will apply to all of the Q&A sessions, in order to enable attendees to exchange views freely with each other. The cost to attend the lunch is £165+ VAT. JHC employs 270 people across 4 offices. Today 62 European financial institutions—with AUM in excess of £160bn—rely on the company’s technologies and services to organise, administer and manage their investors’ portfolios. 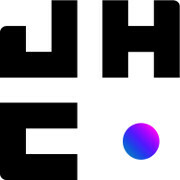 Free of the limitations of legacy IT systems and supported by sustainable, scalable and adaptable operational structures, JHC’s clients have the digital platform and tools they need to develop their businesses without constraint.